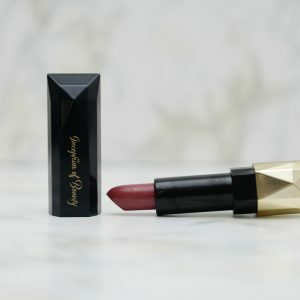 This perfect Inception of Beauty Holiday Lip Kit duo is your secret weapon to create the perfect holiday look; gorgeous when used individually or together, the colours in this set are perfect for any number of occasions this holiday season and the perfect gift for lipstick lovers. 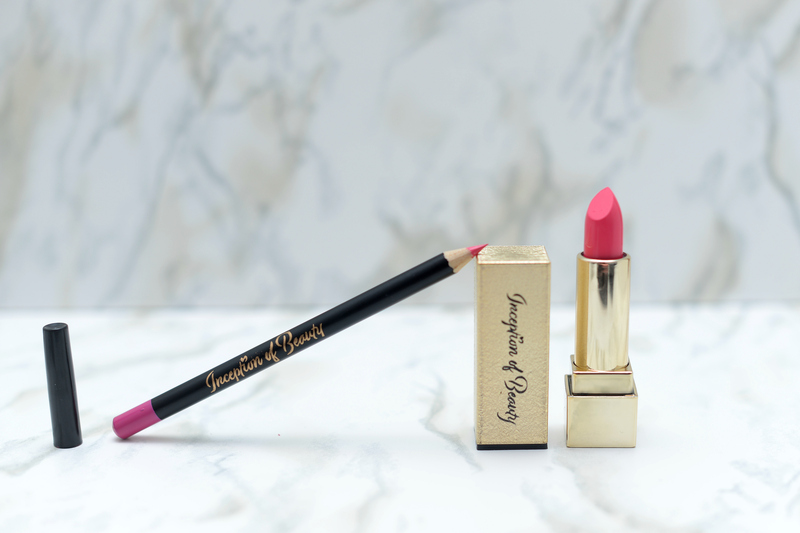 These two bestselling shades are the perfect. 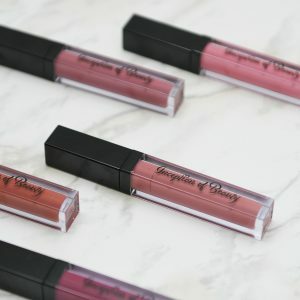 Gorgeous when used individually or together, these sets are also perfect for creating an ombré effect for the illusion of fuller lips. 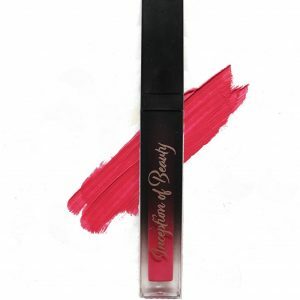 Striking a perfect balance between comfort, hold, boldness, and shine, this lip color stays right where you need it.